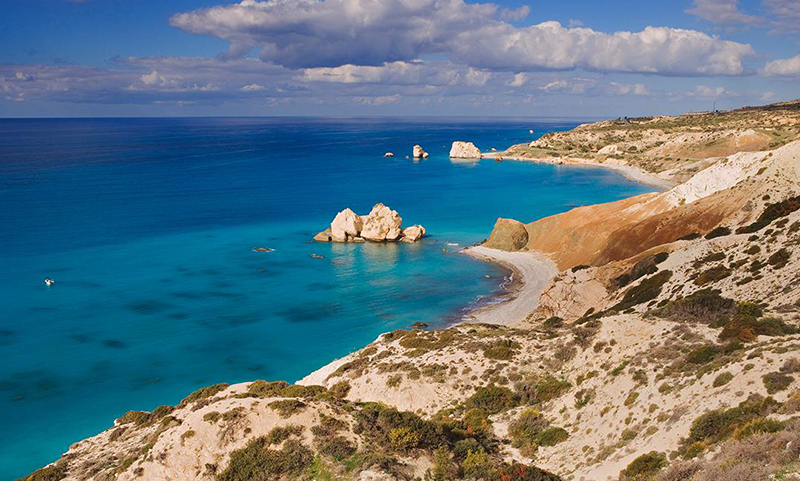 Cyprus, a unique enchanting island has a lot to offer its visitors. An ancient island filled with fascinating historical monuments and breathtaking natural scenery yet modern and cosmopolitan. 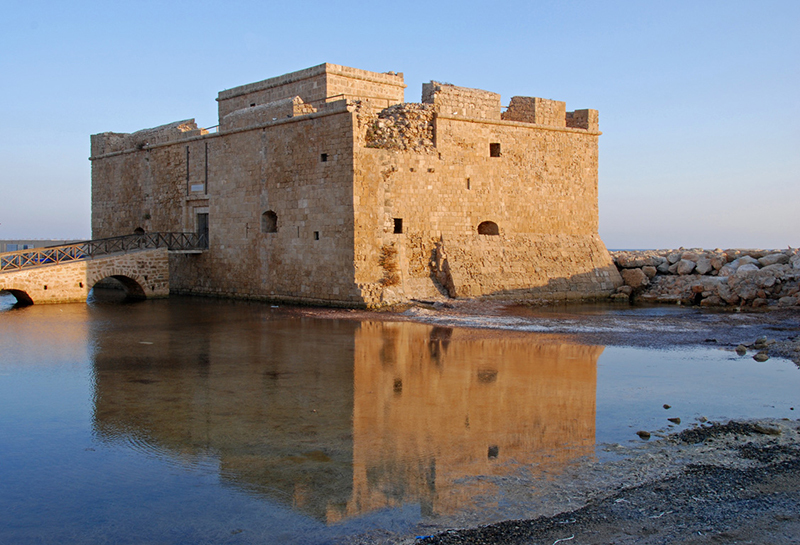 Paphos, situated in the south western corner of Cyprus, will delight you. A colourful fishing harbour dominated by an ancient castle, superb scenery, unspoiled charm and real Cypriot atmosphere make it an enchanting holiday resort. 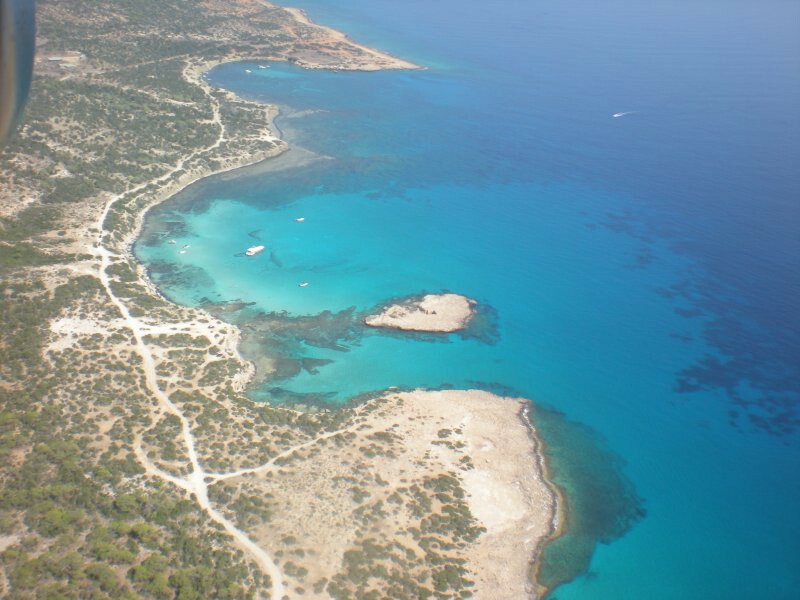 Visit our very own ancient tombs, the nearby colourful mosaics of the "House of Dionysos", "Baths of Aphrodite"....go on a boat trip... explore our island and meet its people!